Ratalaika Games has revealed to Handheld Players that League of Evil is coming soon to PS Vita and PS4. According to the developer, the game has been submitted to Sony’s QA and if everything goes well it should be released at the end of August or beginning September. The game will support cross-buy meaning if you buy the PS Vita version you will automatically get the PS4 version and vice-versa. 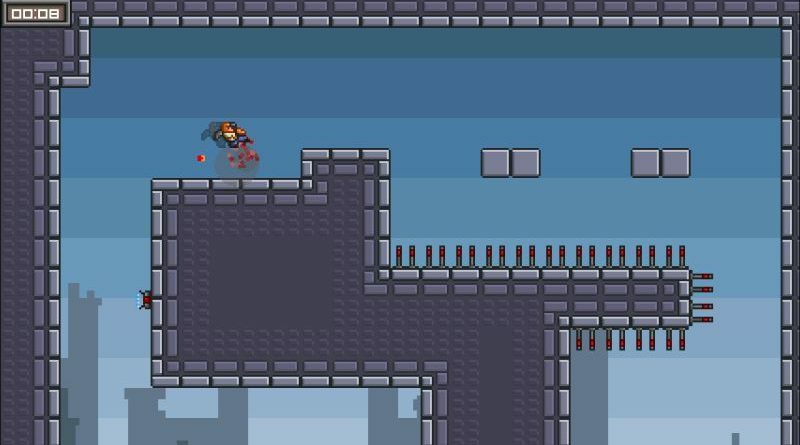 League of Evil is an intense and fast-paced action-platformer with melee fighting elements. You play as a bionic super-agent and take on missions to defeat world threatening evil scientists. Combine acrobatic double jump, jump kick, and wall jump moves to pass challenging obstacle courses. Jump and punch your way through 140 missions filled with deadly traps and enemies.